Well, Leeds didn’t beat Kettering as I was ‘convinced’ they would. 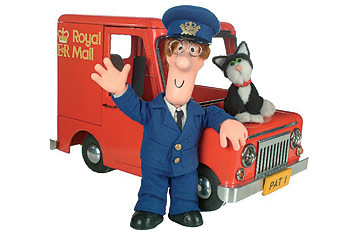 Don’t blame Saint Simon Grayson though – even God makes mistakes. At least Leeds didn’t lose and have another chance against the butchers and bakers, when they replay at The Church of Saint Grayson – Elland Road. 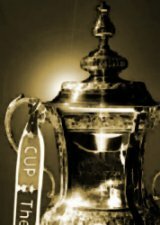 The winners of this tie will precede into the 3rd Round, where they will meet one of the minnows of the FA Cup, Manchester United. Yesterday afternoon, Bath City’s FA Cup dream was shattered after being beaten 2-1 by Forest Green Rovers. 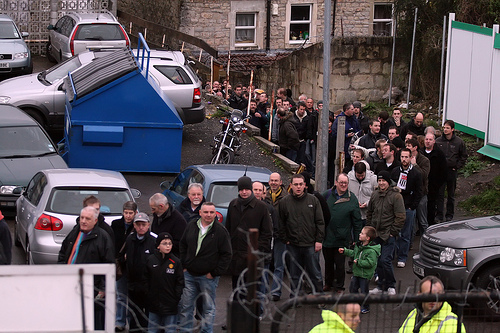 Over 3,000 fans packed into Twerton Park, the queue at the turnstiles stretching down the high street. It was like being in the Football League. I don’t think the performance was as good as that of the Grimsby game. The spirit was not there. Saying that, the City players performed very well and bowed out gracefully. Still disappointed a day on, but we now have to look to the league. My other team, Leeds United, are still in the cup and play their game this afternoon (as I type, they kick off in 25 minutes). Their match against non-league Kettering Town is televised, which will bring back memories of the defeat to Histon last season, where the Not-so Mighty Whites lost to a goal scored by a postman (remember this). With his holiness, Saint Simon Grayson in charge, Leeds are a different team this season, who I am convinced will win, no matter how many butchers, bakers and candlestick makers Kettering may have in their ranks. Where is tree? Tree is gone! 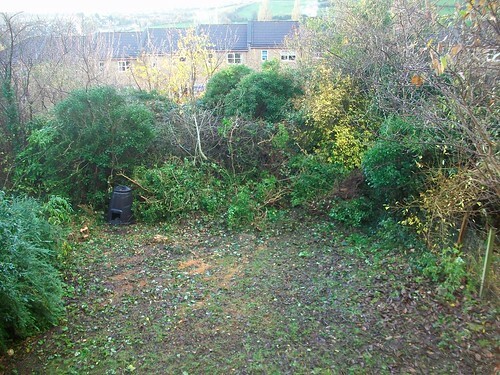 Upon awakening this morning and opening the curtains of my flat windows, I noticed the garden of the ground floor flat had been totally transformed – either by a gardener planning a grand floral design or a madman with a chainsaw and a dislike for plants. The fact two trees had been chopped down, various bushes torn up and all the ivy, which had previously entwined the side of the house, destroyed; I suspect the latter. The photo doesn’t really do it justice. 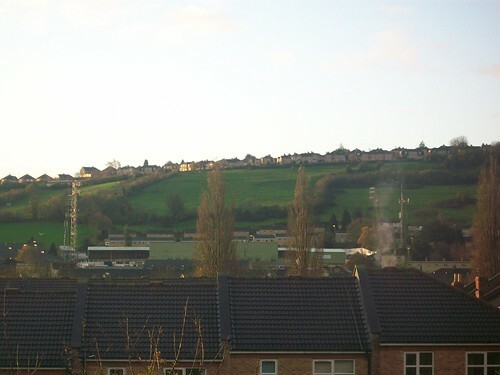 Being so close to Twerton Park, I could almost watch the match from my flat (kind of). Plus, during evening floodlight games, I get free lighting throughout my property, courtesy of Bath City FC. 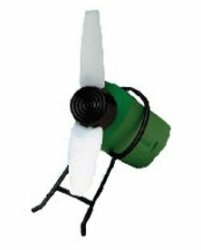 After a series of nagging emails, begging letters and even death threats, I have finally persuaded my landlord to fit a new fan to my bathroom. The old fan was about as powerful as the battery powered, handheld ones you buy from the pound shop. Looks like yesterday’s blog nearly jinxed the Leeds result tonight! As was explained yesterday, though, Simon Grayson is the God of football, so it was never a doubt Leeds would win.